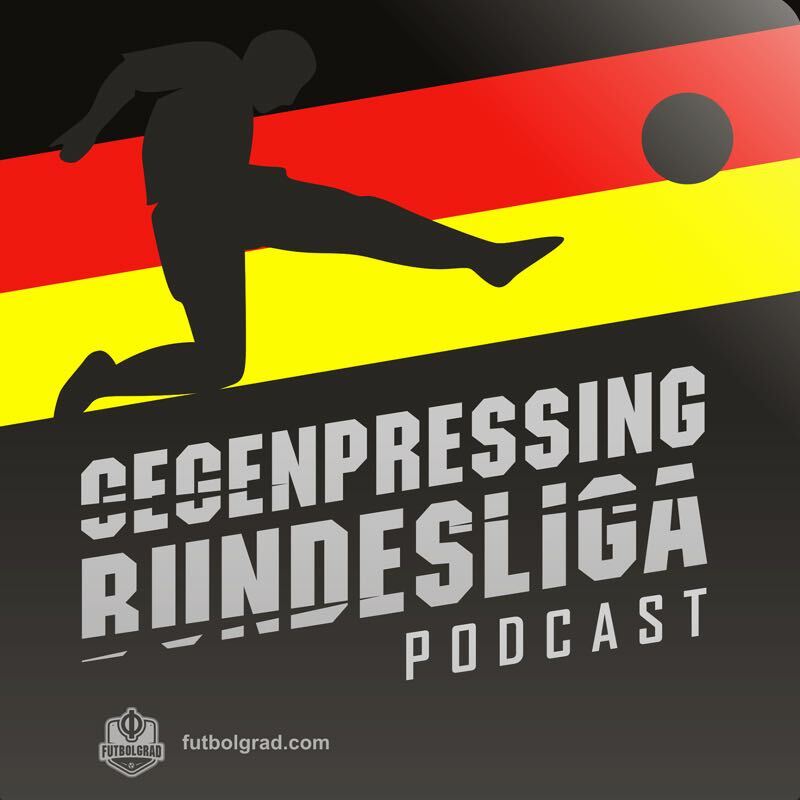 In Episode 105 Bryce Dunn, Manuel Veth and Chris Williams chat about Arjen Robben and Frank Ribéry leaving Bayern at the end of the season. They also preview the Revierderby between Schalke and Dortmund. Finally, they also chat about Ralph Hasenhüttl joining Southampton and more protests in German football.